Hello! Happy New Year 2014!! Its been a long time so an update is mandatory! I have been working on mini projects here and there so I will be sharing it today! This past Thankgivings, I photographed my Asian Thanksgiving meal and decided to capture a New Year dinner as well! 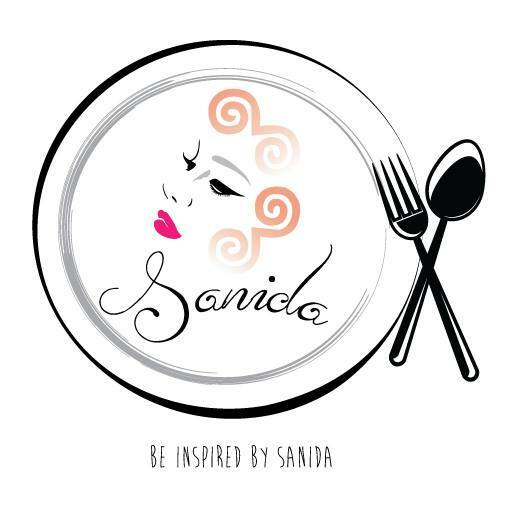 The chef of the the New Year dinner is Sanida Xiong, who resides in Minnesota. Her meals are South East Asian base but she can cook whatever you want! Her delicous meals are always so tasty and soulful! I was so happy to be invited and spend the New Year evening with her and her family! Our meal focused around the aspect of a "Hot Pot Meal" which is a flavored boiling broth in a round-a-bout aluminum pot and you dip whatever you want to eat into it. It cooks for a few minutes, you eat it, and the process starts over again. Its fresh, neat, and very popular in South East Asia. Enjoy the photos! Please follow her on facebook! You will not be disappointed!